Tourist season is in full swing in the small seaside town of Wildwood Cove, and Marley McKinney couldn't be happier. 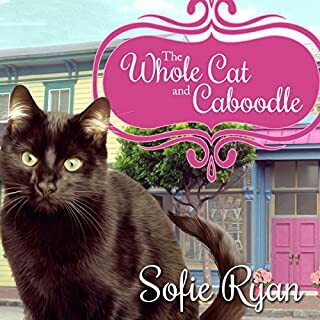 Since taking over the Flip Side restaurant, she's made a few close friends, adopted a cat named Flapjack, and started dating her childhood crush. The only cloud on the horizon is local nuisance Ida Winkler, who blames Marley for landing her nephew in prison. Trying to get a rise out of Marley, Ida's been making crank calls and even vandalizing the pancake house. The police can't do much about the pranks, so Marley sets out to bury the hatchet once and for all. But someone's beat her to it - in the most shocking way possible. After stumbling across Ida's dead body, Marley's suddenly the number one suspect in her murder. Clearing her good name is going to be a tall order, but Marley's not about to let Ida keep ruining her life - especially from beyond the grave. ...narrator detracts so much from the story, I just tried to hurry up and get through them (book 1 and 2). I guess she is just a reader and it was really boring. Couldn't get into the characters b/c they all sounded pretty much the same. I might listen to the author again, but definitely not the narrator. 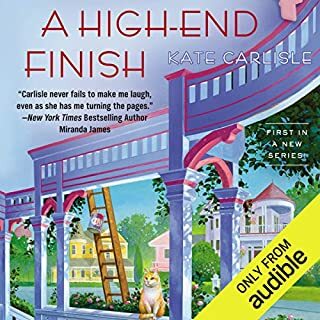 Narrator is really hard to enjoy, she reads way, way too fast. So-so characters and mystery. 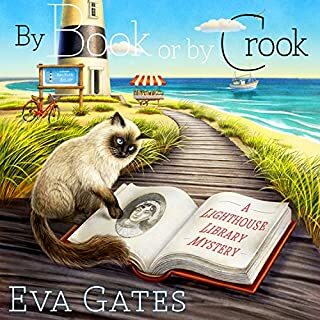 I really enjoyed For Whom the Bread Rolls, the characters were well developed and the story had all the ingredients to make an enjoyable cozy mystery. I thought I would get over a series about a pancake shop real quick. Not So. The story line is detailed and lively. The characters are real and nicely drawn. I am enjoying the development of Ivan the cook. The sense of place is well portrayed. The book is a place I want to spend more time in. Also the menu at the cafe makes me hungry. 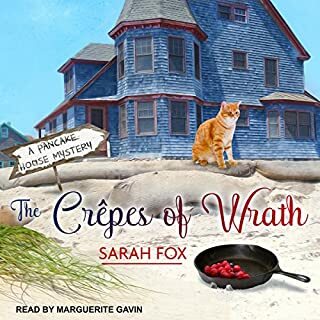 A crotchety old neighbor, that no one likes is found murdered, and Marley, the new owner of the Pancake House is a person of interest in the murder. It seems that Ida Winkler had been blackmailing most of the town, and there's no shortage of suspects for the crime. But Marley, fearful of losing customers at the Pancake House, makes it her business to search out who might have killed the mean old woman. The writing is clean, the atmosphere in Washington State peaceful and descriptive, and the narration good. A great listen for a little "escape" from heavier books and subjects. I will definitely be listening to more in the series. This was an exercise in self-torture. Marguerite Gavin sounds whiny throughout the story. Sarah Fox appears to have been given a Washington stereotype and a minimum word requirement numbering somewhere about five billion. Her phrases are not appropriate for "normal people" and certainly not for people living in Washington State. Her over description of every tiny detail is beyond annoying, it becomes destracting! The main character - Marley - is the most co-dependent, immature, over-thinking, obsessive person ever. It was not a pleasant listen, and I will never EVER read or listen to another of her books again. UGH! 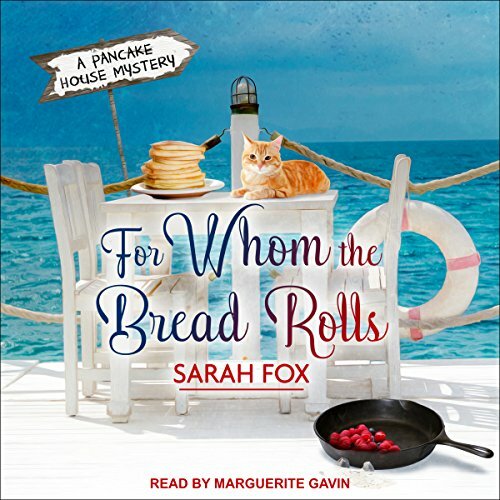 I was looking forward to listening to this 2nd installment of The Pancake House Mysteries. Unfortunately, this book was not nearly as good as the first in the series. The plot dragged on forever and the “deep dark” secrets of some of the characters were ridiculous. By the end of the book, I found myself rooting for the killer. I’m hoping Book 3 is a vast improvement. I bought the first book as a recommended title. The new series started out well and I found I liked the heroine.A decent person overall. But in this book the characters seem immature. The one friend can be blackmailed about kissing an engaged man to the point she would pay money to keep it quiet? Really! And now our heroine is a busybody who sticks her nose on people's business and lives with no regard for their time or feelings. And if I was the police chief I would regret giving her my telephone number with the amount of times she calls him. The reader performed well. I just wish the main characters were more realistic. 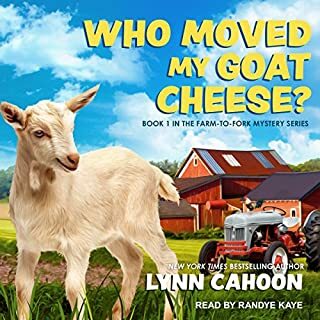 This is a typical cozy mystery. 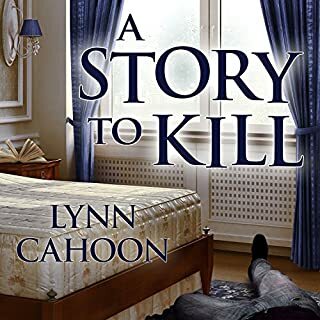 There engaging characters, a pleasant and seemingly perfect town and a murder victim. The story is just okay. I didn't rush through the pages and I didn't grt annoyed when my life interfered with my reading time. I think the story would have been better if the author hadn't created unnecessary drama between Marley and Brett and didn't offer so many descriptions of the town and it's people. I'm not sure I will get the next. I liked this just as much as I did the first book long may this series continue.